Today the Bianco Group is made up of over 20 steel stockholding, distribution, processing and trading companies and is still growing with the latest establishment being National Tube Supply Canada. 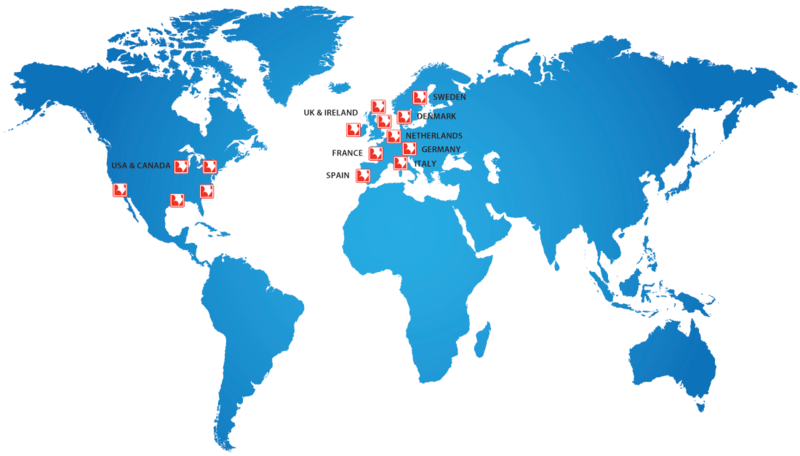 Over 800 people work in the group and serve over 80 000 customers worldwide. The Group specialises in providing seamless and welded tubes to the construction, process and energy industries as well as providing seamless tubes and solid bars for the mechanical and fluid power markets. National Tube Supply Co Inc. Pipe and Tube Supplies Inc.
National Tube Supply Canada Inc. The history of the Bianco Group began in 1958 with the establishment of F. G. Bianco first in Milan and then in Brescia, where today, under the name of Tubindustria, we are still distributing steel tubes. 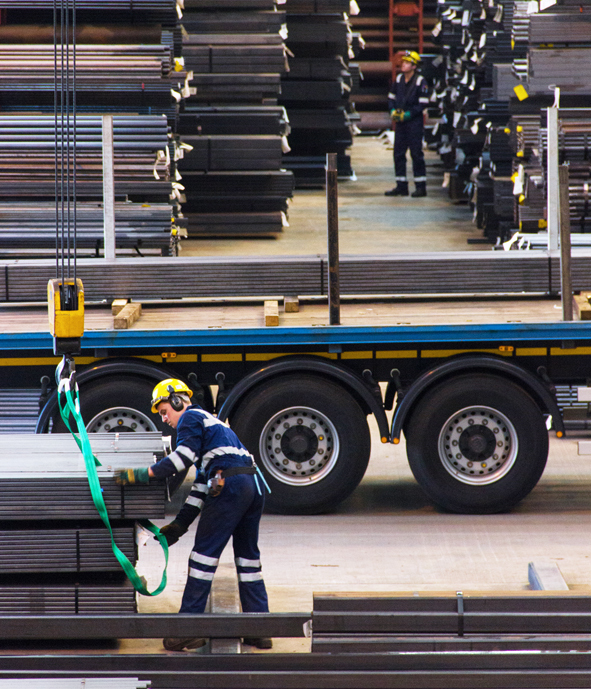 In the late 1960’s and early 1970’s SICAM in Italy, STAD in France and Cleveland Steel and Tubes in the UK were established creating the groundwork for building our current international steel distribution network. The 1980’s and 1990’s saw rapid expansion across Europe and North America creating a pattern of growth that still continues today. The Bianco Group is a large organisation that has held true to its founding principles: depth of stock, speed of supply, efficiency and reliability to always be the core of our market policy. These attributes together with vast resources; covered warehousing in excess of 220 000m² and stocks of over 350 000 tonnes; allow the Bianco Group’s performance to consistently meet their customers’ exceptionally high standards.